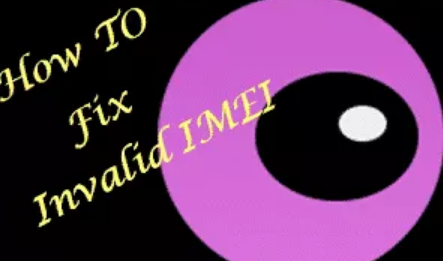 Learn How To Solve/Fix Invalid IMEI Problem In any Android Device (MTK Devices), here you can learn easiest way to solve your Invalid IMEI problem in just 2 minutes. Mostly Invalid IMEI problems are occurs in MTK Devices- Micromax, Gionee, Lava, Panasonic etc. after Flashing ROM via SP Flash Tool, or after Factory Reset, Don't worry about your Invalid IMEI you can fix it easily with Chamelephon app. Generally Invalid IMEI problem occurs in Media-Tek Devices Like Micromax, Gionee, Lava, Panasonic etc. after flashing Stock ROM or after Factory Reset, If you are also facing Invalid IMEI Problem in your Android phone then don't worry, I am gonna right here the easiest way to Fix Invalid IMEI with Chamelephon app. 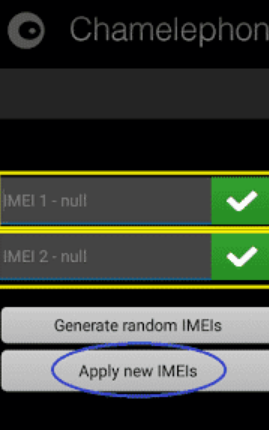 Chamelephon can change IMEI of MTK Android devices. Chamelephon can repair Invalid IMEI problem. Chamelephon allows user to use their Android phone Anonymously by changing original IMEI. 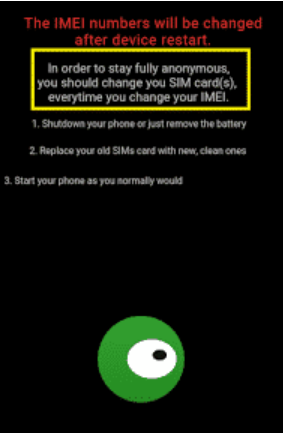 Note:- Changing IMEI is Illegal, This is for general Information only, Don't misuse this trick otherwise only you will be responsible for anything went wrong with you. 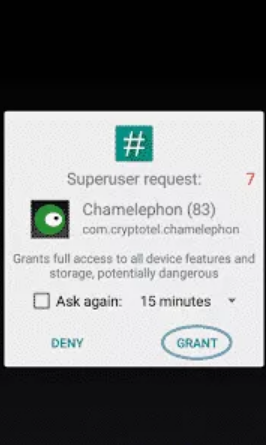 Download and install Chamelephon app in your rooted android phone, and simply launch it, If it ask for root permission then grant it immediately. 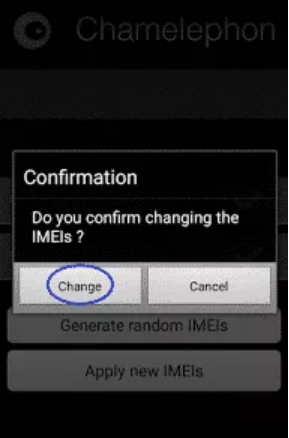 Thanks for reading, Now you've learned the easiest way to fix Invalid IMEI Problem In Any MTK Android Devices with chamelephon app, if you like it then do comments and subscribe this blog to get daily more awesome updates like this.